Prior to joining Stanton Chase International Raik-Michael was a Principal at the Cologne office of one of the leading executive search consultancies in Central Europe. 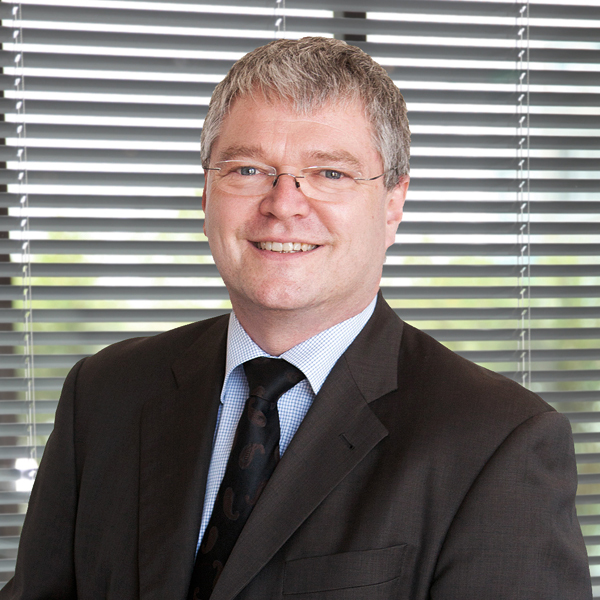 In 1997 Raik-Michael started his Consultancy career with Will & Partner (ifp) in Cologne. He carries out executive search assignments for the Practice Groups Professional Services and Natural Resources & Energy, his clients are mid-sized often Partner based or multinational and national operating companies. He focuses on projects in the service sectors, e.g. Management Consulting or Energy Service. Also he is specialised in the area of Performance Diagnostics (Executive Assessments) and is familiar with a wide range of psychometric products. Raik-Michael has a degree in Psychology and is certified in Change Management. Before studying psychology, Raik-Michael worked for a major high-tech semiconductor company, in his last position as Head of Quality Management. He speaks fluent German, English and has some knowledge in Russian.